John Gray, British political philosopher, is taking issue with a 2011 book authored by Steven Pinker. Pinker is a professor at Harvard. 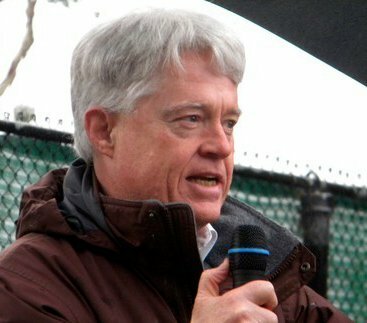 His book is called, The Better Angels of Our Nature: A History of Violence and Humanity. To summarize the argument, Pinker thinks things are getting better, "violence-wise." Gray disagrees. You can read Gray's treatment of the topic by clicking this link. 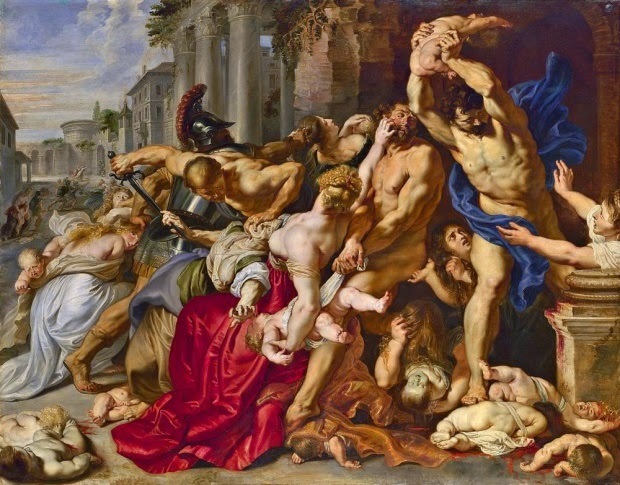 The illustration above, by the way, Rubens' Massacre of the Innocents, was used as the illustration heading up Gray's article. I came upon the Gray article immediately after reading the San Franciso Chronicle last Sunday, April 26th. The Chronicle's "Insight" section had an article called "Unconventional Weapons - Future War." That article discussed LAWs (Lethal Autonomous Weapons), apparently soon to be on the scene. I think it's pretty accurate to say that if you like militarized drones, you'll really love LAWs. One such LAW is pictured below. Read the article to learn a lot more. LAWs come in various flavors, and in various sizes, some the size of bumblebees. 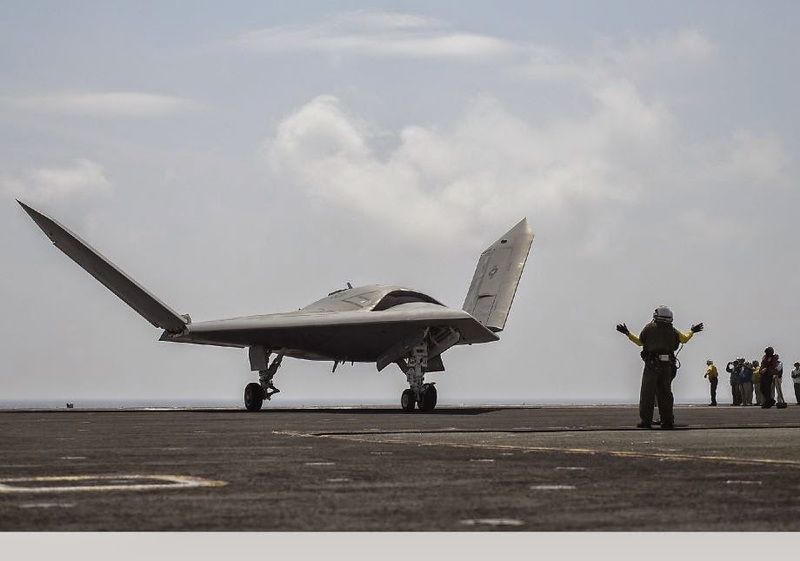 Our new "autonomous" killing machines may fly, but they are emphatically not the "better angels" we have been hoping for. So far, I'd say, it's point to Gray. John Gray criticizes Pinker's use of statistics to back up his claims as dubious if not meaningless. But he offers no statistics in defense of his own claims. His argument appeals to what's popular in the news. This is argument from anecdote. The idea of moral progress could be wishful thinking and plain wrong, but John Gray hasn't shown it to be so.